A healthy and light snack from Open Pantry is a great way to keep your energy up throughout the day. If milk is your go-to beverage, you'll love the dairy products available here (great for strengthening your bones and teeth). Keep your whole family healthy and full with a selection of tasty canned good items from Open Pantry. 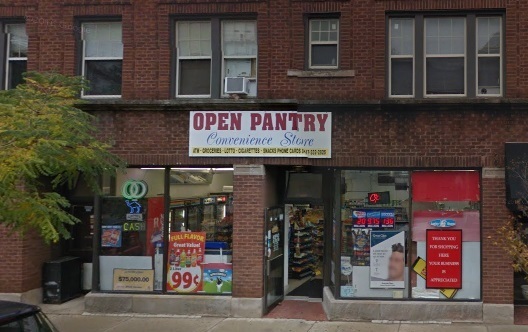 Drivers will find quick and easy parking just around the corner from Open Pantry.